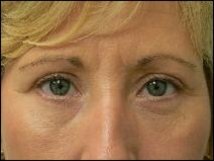 Lower Eyelid Reduction Surgery (also known as ‘Blepharoplasty‘) is used to remove excess folds of skin and bags from the lower eyelids. 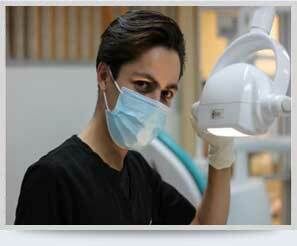 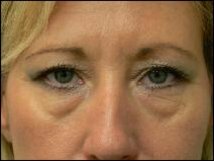 The cause of these excess folds of skin and bags under the eyes is ageing in general, an excess of sun and genetics. 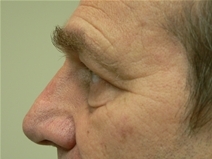 The incision lines from this surgical procedure are hidden just below the lower eyelid eyelashes. 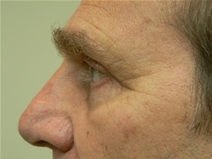 The results are rewarding, with recovery time seven days.